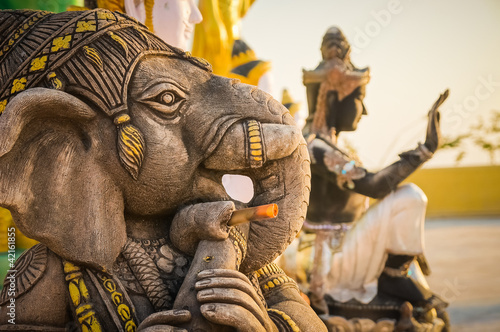 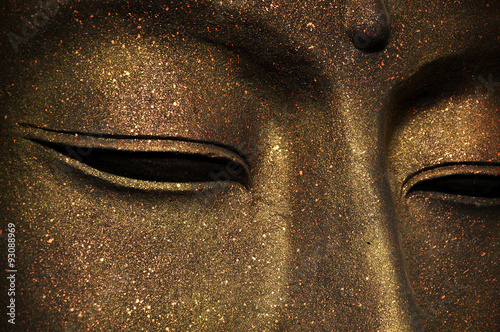 the Head of Buddha Statue. 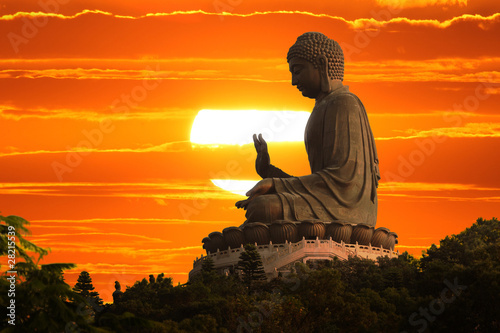 Buddha statue at Po Lin, Hong Kong. 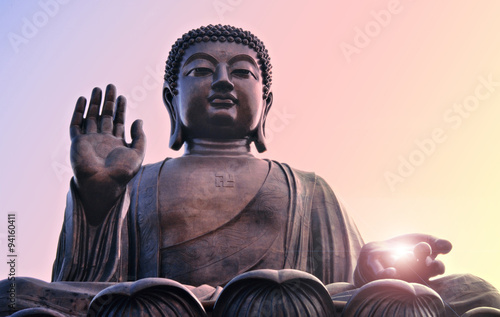 Bright light from hand. 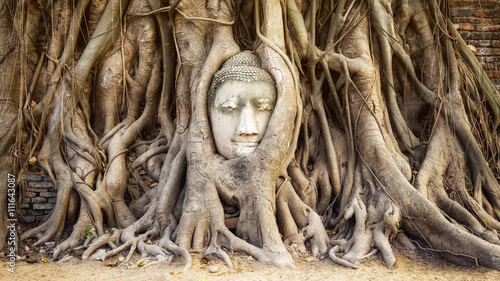 Buddha head in the tree roots at Wat Mahathat temple, Ayutthaya, Thailand. 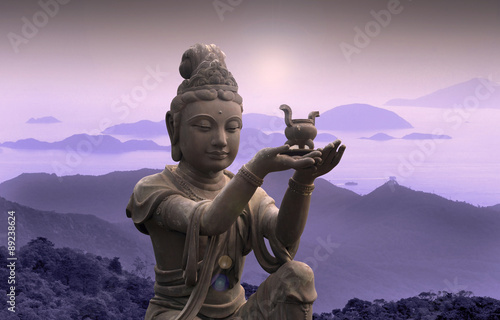 Buddhist statue at Po Lin Monastery - Lantau Island. 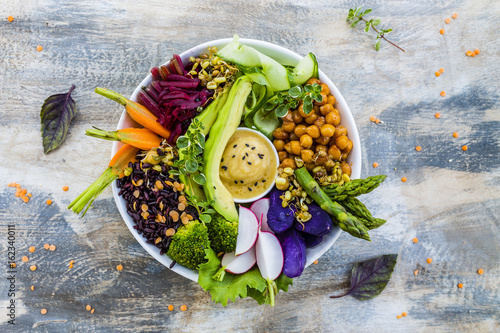 Buddha bowl, healthy and balanced food. 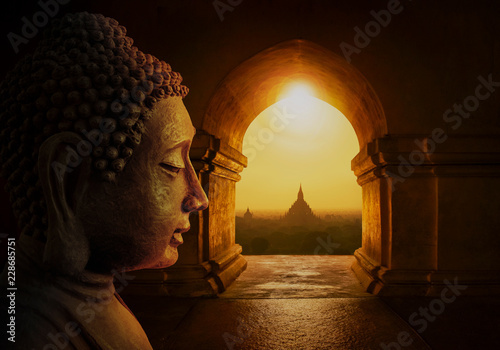 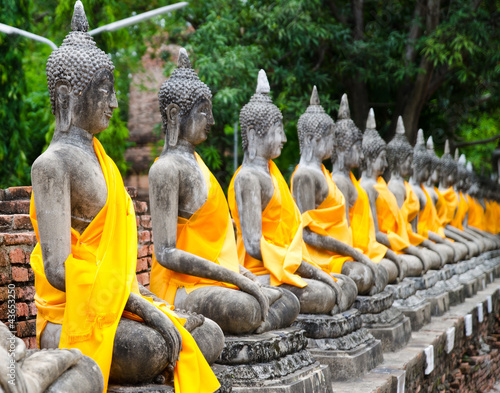 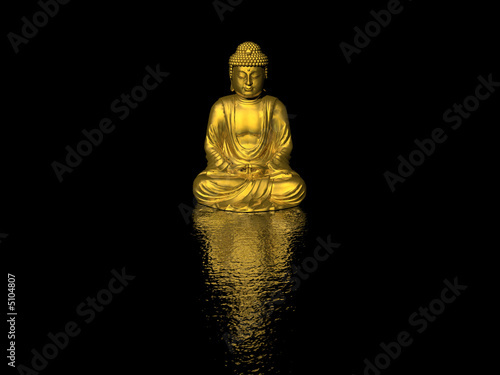 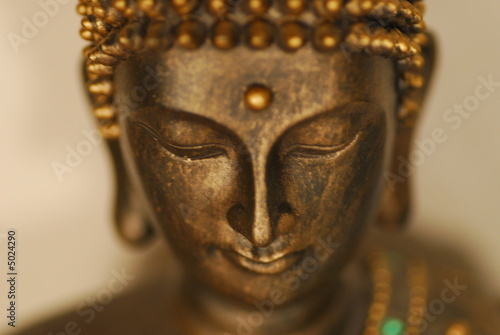 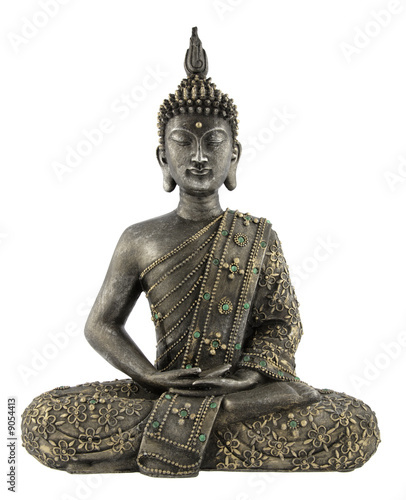 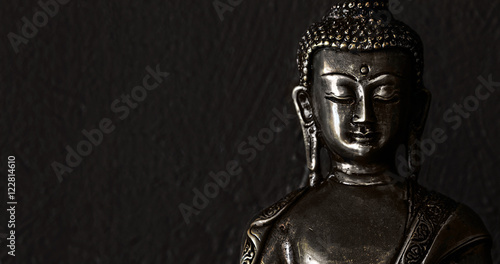 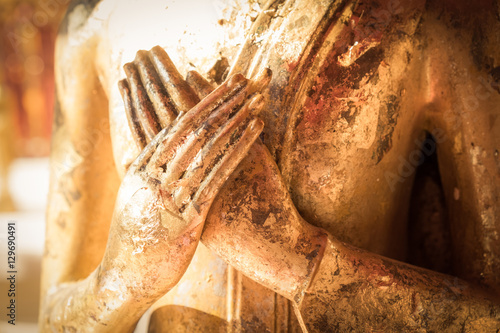 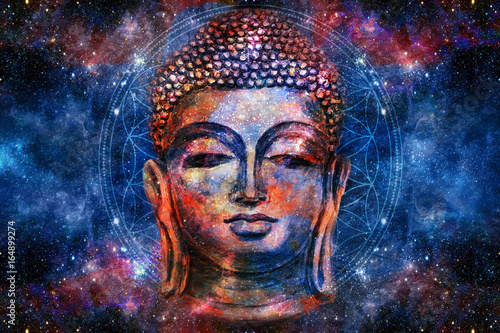 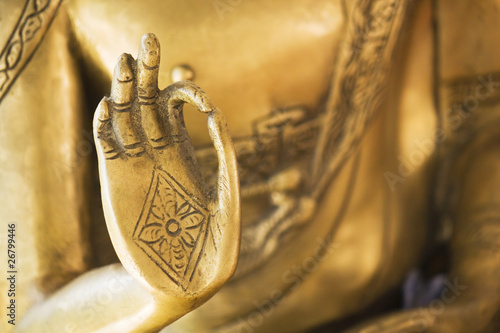 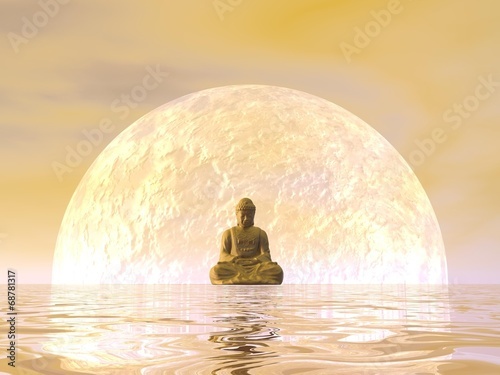 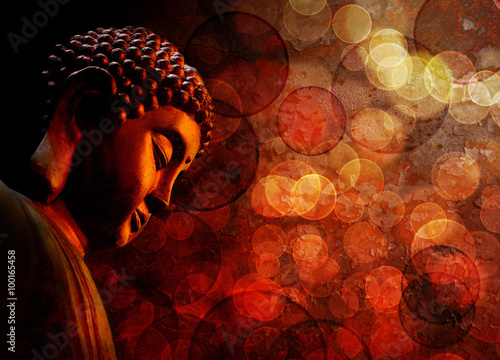 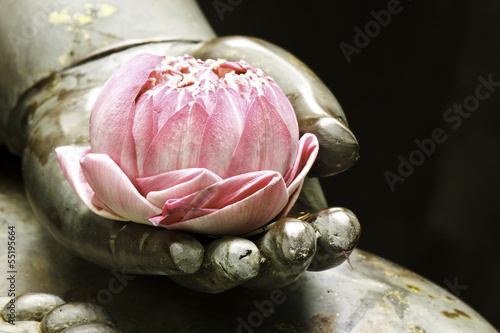 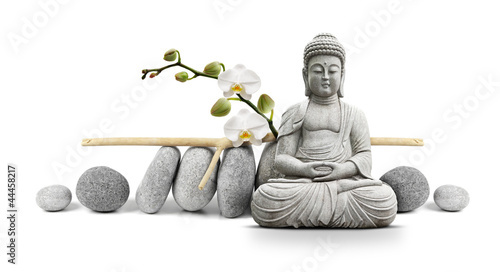 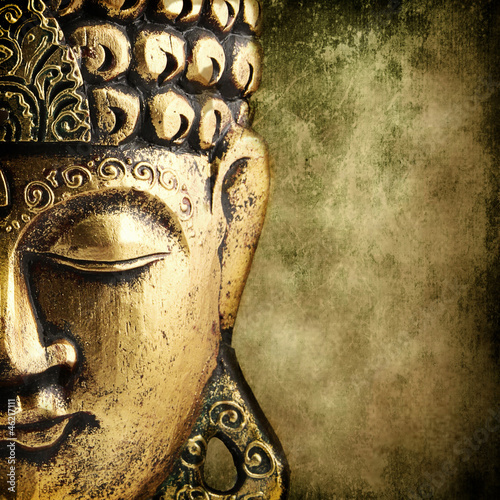 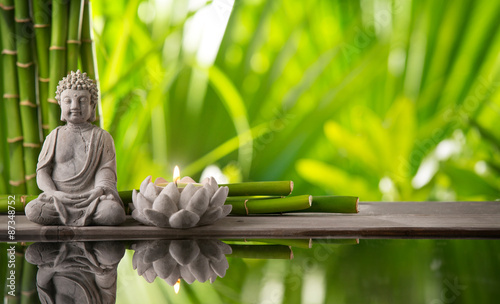 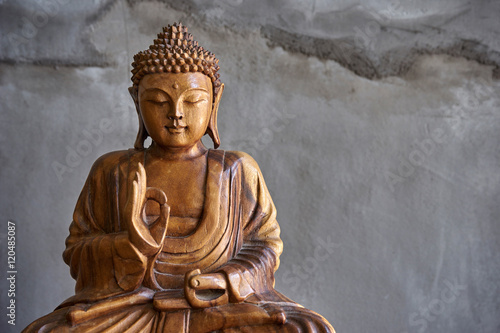 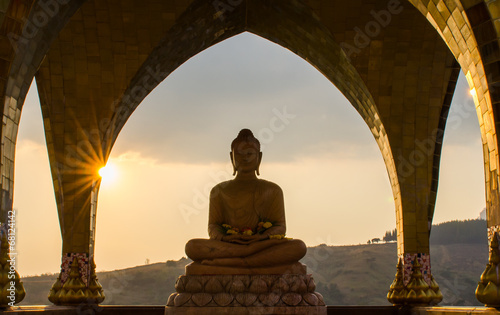 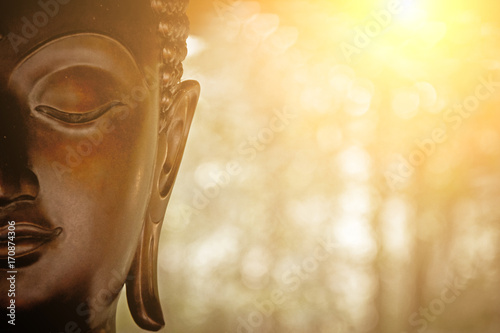 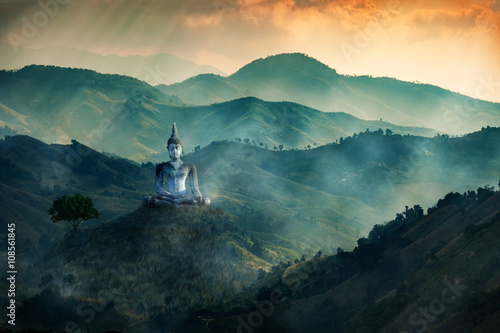 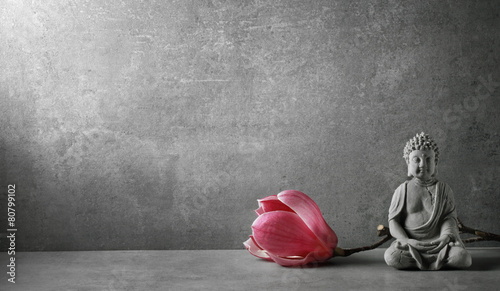 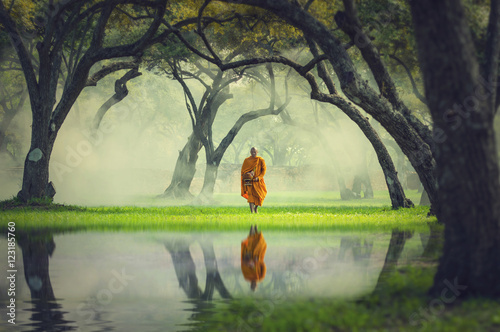 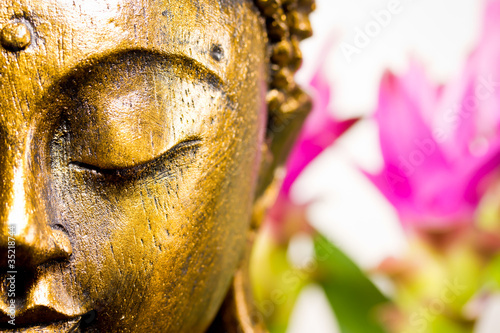 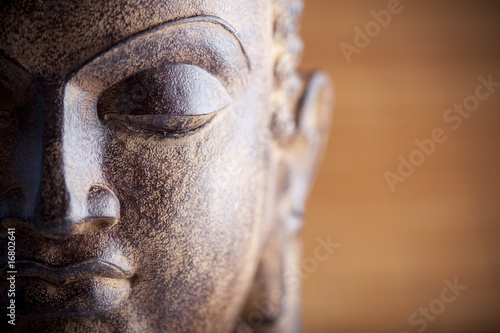 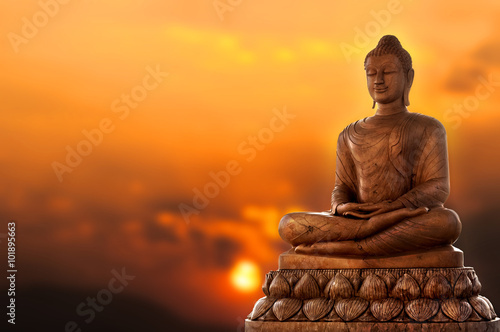 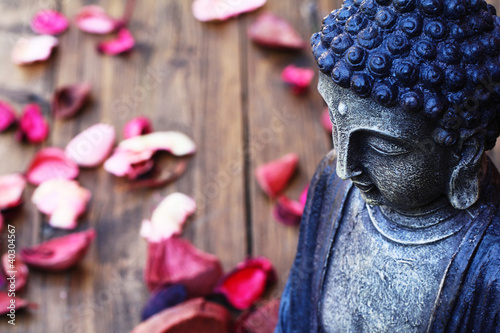 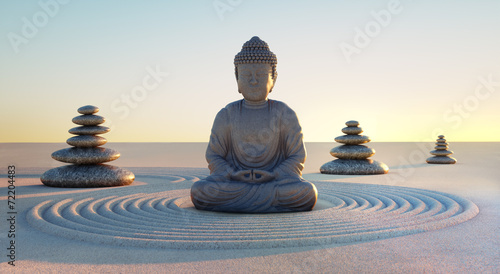 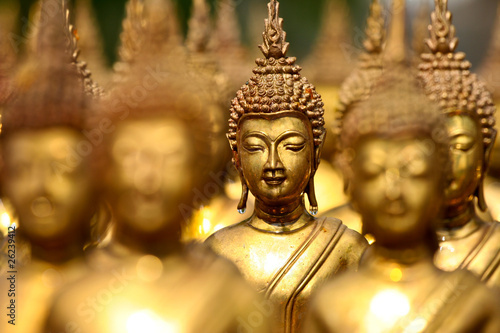 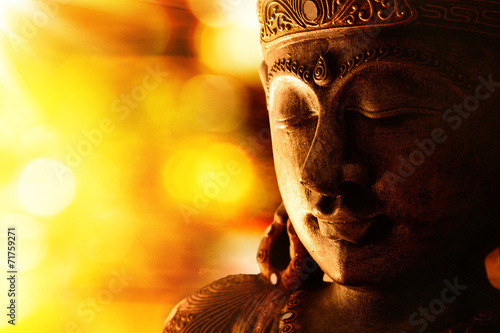 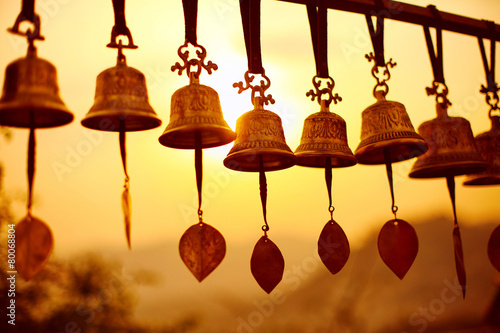 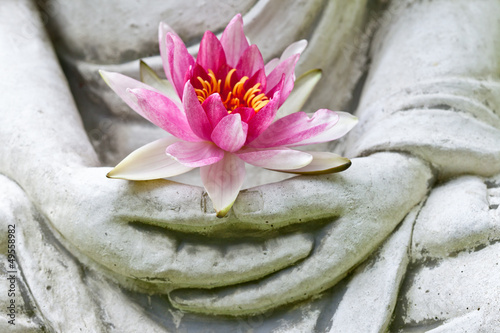 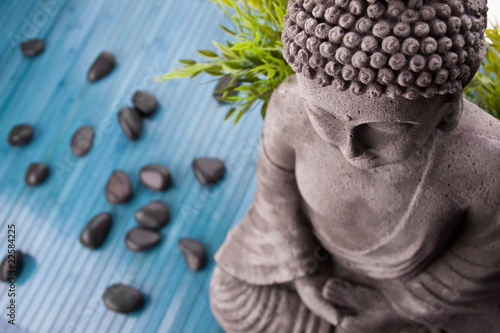 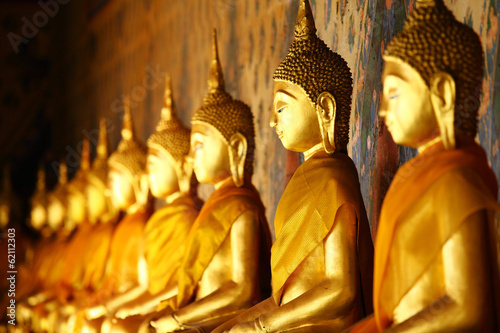 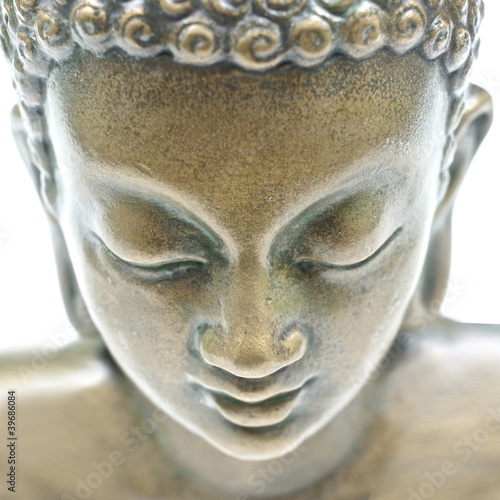 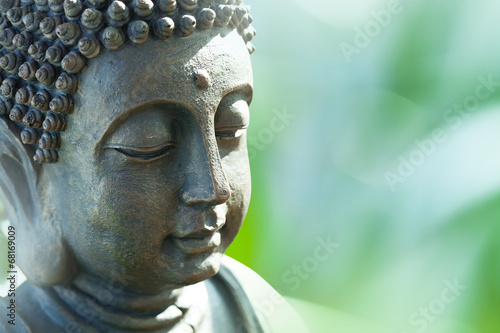 Traditional bronze Buddha statue isolated on black background.